Check out our awesome new community video above giving you a taste of the magic that is CLC. Choose a camp that offers over 90 years of experience in exceptional childcare and community building. 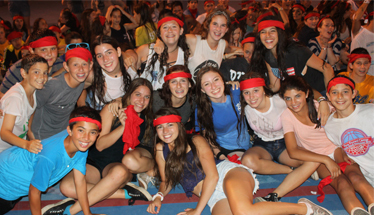 The best Jewish camp for teens. Our specialty staff is composed of highly qualified and experienced professionals, while our cabin counselors are carefully selected, trained and supervised. 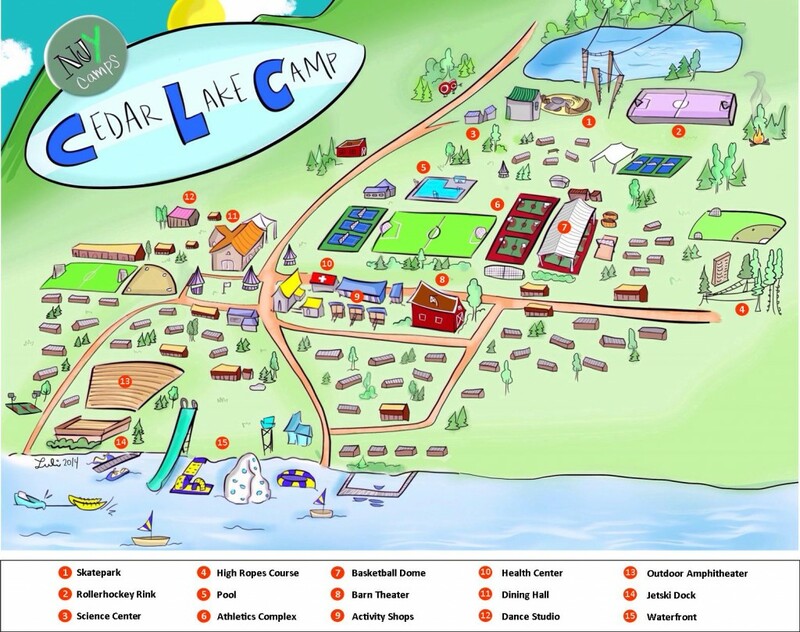 One of the unique intangibles about Cedar Lake is the strong sense of community that is created as each camper develops his or her own personal identity, while still experience the unforgettable communal living cabin experience. 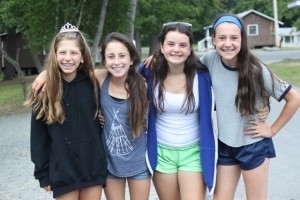 Campers become part of a Jewish communal experience, where they gain a connection to Israel and our rich Jewish heritage in a fun and relaxed setting. 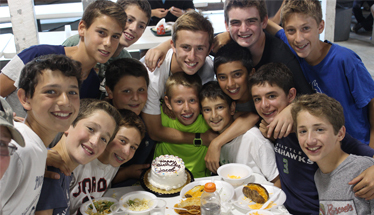 We create an environment that celebrates Jewish identity and encourages our campers to be proud of being Jewish. 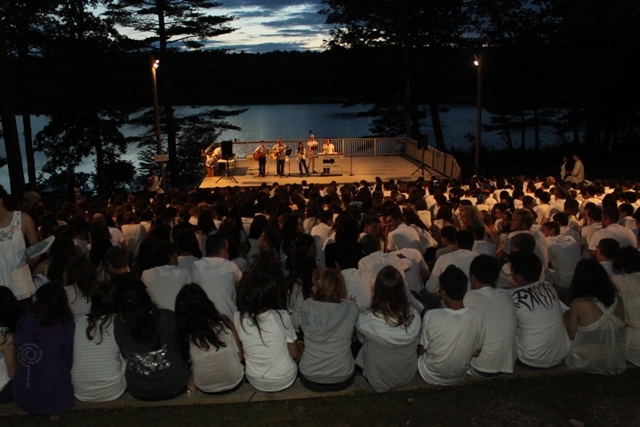 Shabbat is a special part of this process for both campers and staff, where over the years, we created our own “Shabbat service” overlooking our beautiful lake. 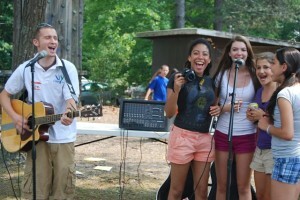 The service includes traditional and camp favorite songs, all lead by our song leaders and campers. The shabbat experience concludes with Havdalah and with over 800 people, is a truly unique experience. In addition, we provide complementary individual tutoring for those children who are preparing for their Bar or Bat Mitzvah, lead by our camp tutor. To complement our Shabbat experience, we run a Jewish Heroes program that introduces our campers to biblical, historical and modern Jewish personalities. Their values and achievements are presented through our Saturday programs, evening activities and many of our art and science projects. This, coupled with our strong connection to Israel fostered by our Israeli campers and staff, enhances the overall Jewish experience for our campers. Campers share in the magic of our Color war which we call Maccabiah, 4th of July celebration, Israel day, special entertainers and professional guest coaches or players. They become part of the CLC family, and by the end of the summer, they will be counting down the days till their return to your home away from home. 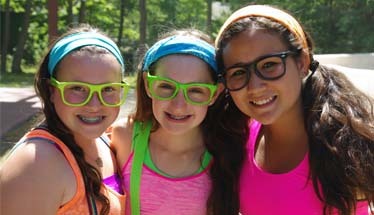 The heart and soul of camp is the feeling of family and togetherness that the bunk experience provides, a unique Jewish summer camp for teens. Living in a group during the summer is something that cannot be compared to any other experience that children can have.